Packages starting from 39 EUR for kids and 59 EUR for adults. 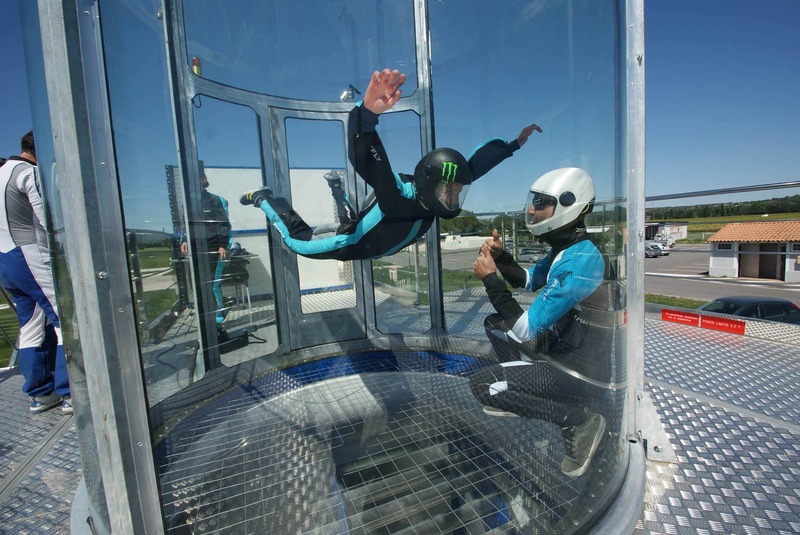 Volomax is a portable Tornado wind tunnel located on the Aerodrome de Pujaut airport in France. The location is part of the Skydive Pujaut facility.